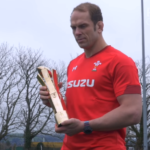 Alun Wyn Jones on winning the 2019 Six Nations Player of the Championship award. 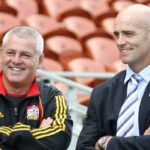 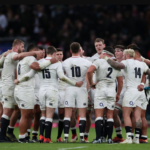 Eddie Jones plans to hire a psychologist to help England overcome their mental weakness, which he says is a consequence of their horror 2015 World Cup campaign. 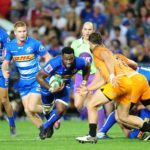 What we learned from the fifth round of Vodacom Super Rugby and the Six Nations, according to CRAIG LEWIS. 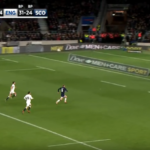 Highlights of the 38-38 draw between England and Scotland at Murrayfield. 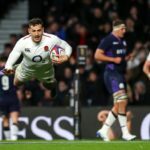 England and Scotland played to an incredible 38-38 draw at Twickenham on Saturday. 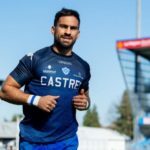 SIMON BORCHARDT reports. 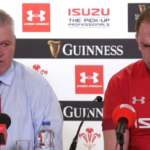 What Wales coach Warren Gatland and captain Alun Wyn Jones had to say after winning the Six Nations Grand Slam.